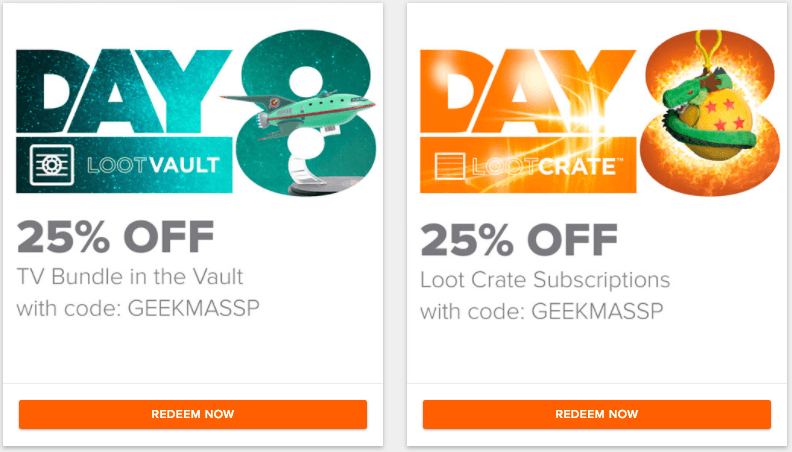 Loot Crate Geekmas: 25% Off Loot Crate Subscriptions + TV Bundle! 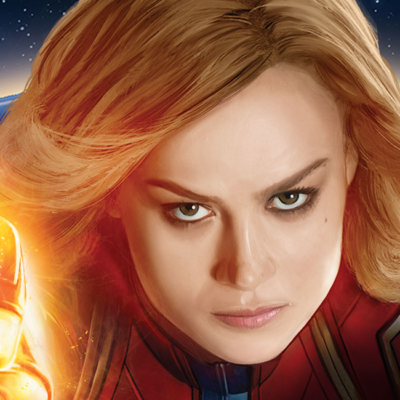 Loot Crate Cyber Week deals are here! It’s 21 Days of Geekmas. Save 25% on the TV Bundle in the Vault with code GEEKMASSP! Today Only! 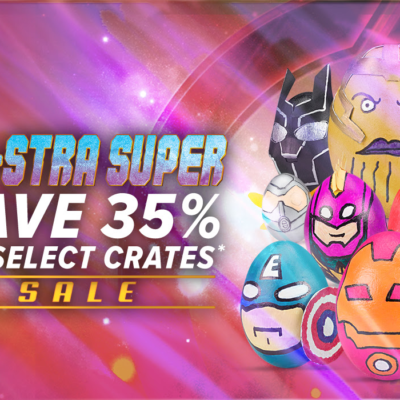 PLUS save 25% on Loot Crate Core/Classic Crate subscriptions with coupon code GEEKMASSP! Today Only! That’s your first box for $14.96! Be sure to check Geekmas daily for the latest Cyber Monday, Cyber Week, and Holiday deals! 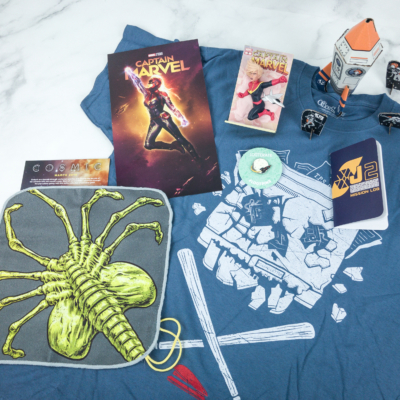 See all our Loot Crate Reviews to find out more about this geek and gamer subscription box!